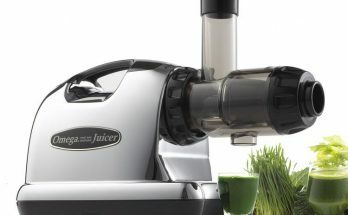 If you have been looking for Omega Juicer Parts, you can actually find them at the official Omega website (http://www.omegajuicers.com/). 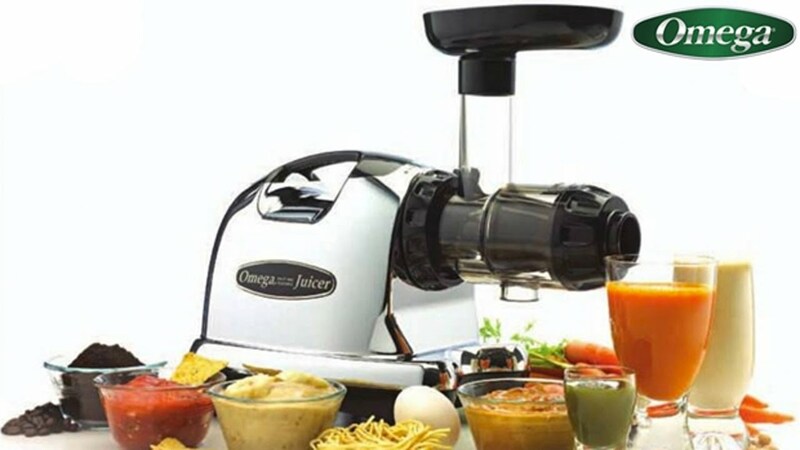 As long as your Omega juicer is still an active model, and it is still being sold worldwide or in the United States, you will definitely be able to find spare parts for it. In the event that a part that you are looking for is missing from the catalog on the official website, there are actually dozens of online stores that sell these spare parts. Let’s look at the different spare parts that are available at the official Omega website. The first one in their catalog is the white auger. This white auger is probably the most expensive part to replace because it is priced at $40 a piece. If your juicer’s drum cap has become cracked or has loose threads, you can replace with a brand new drum cap for just $12. The large plastic component on top of Omega masticating juicers is called the hopper or the main cover of the unit. If for some reason your own hopper becomes damaged, you can buy a new one (this part is available only in black) for $22. For VRT model owners, your unit’s auger (which comes in black as well) is $70 a piece. So, as much as possible, take care of your Omega juicer so you won’t have to buy spare parts again in the future. Now, a lot of people have actually asked me if the catch basket inside the unit can be replaced. Yes, you can replace this part. In the official catalog, this part is called the juicing screen. The fine variant costs $80 while the regular variant/screen costs $29. Either way, you have to replace yours if it has become worn because the screen helps separate the juice from the pulp. Without the screen, you will get a lot of “floaters” in your juice. If you have lost or damaged the plastic funnel on top of the unit, you can also buy a brand new funnel for just $5. This part is probably the least expensive of all the parts because it’s pure plastic and it is relatively smaller than all the other spare parts. Surprisingly, the internal drum used to guide the fruits and vegetables into the main masticating area is only $24 each. The drum part is needed for the following models: Omega 8003, Omega 8004, Omega 8005, and Omega 8006. If you have an older Omega juicer at home and would like something that is bigger and has better features, you may want to try Omega’s latest release, which is the Omega 8006 Juicer. The Omega 8006 Juicer combines the best of juicing and practical food processing with its 2 HP motor and its 80 RPM processing rate. The slower processing rate allows juices to escape their source without becoming degraded by excessive heat. This model is also backed by a wonderfully long warranty period (15 years in total) so you will have complete peace of mind when you purchase one.